Heirloom quilts handmade in Buffalo, New York. 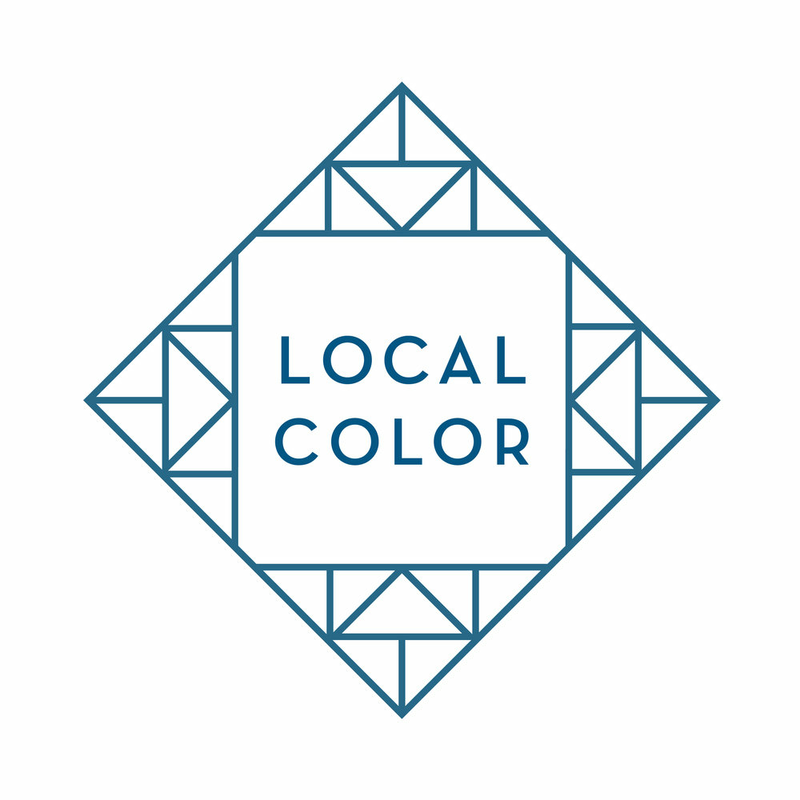 Please use the below form to contact Local Color or email directly at hello [at] localcolorquilts.com. For custom order inquiries, please visit the Custom Orders page and complete the linked form.